 Over 700 people recently participated in a survey contest to find out what were the top locally-owned restaurants, original to St. Joseph. 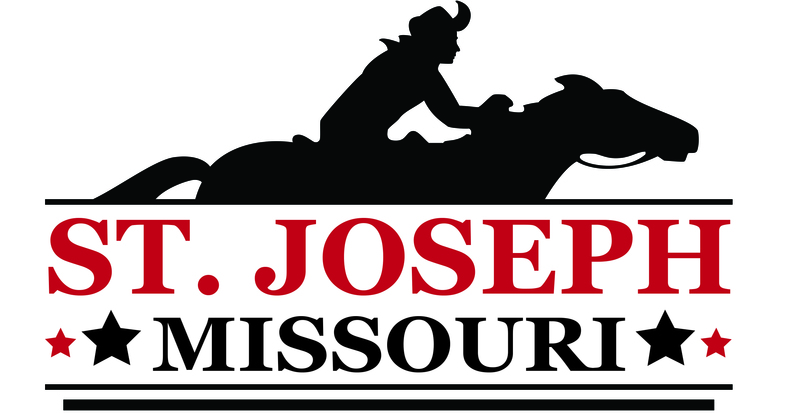 While over 50 unique restaurants were listed and received their own fair-share of votes, these top ten clearly took the lead, and are all part of the rich and flavorful St. Joseph experience. Barbosa’s Castillo is a family-owned and operated restaurant that has been serving St. Joseph and the surrounding areas since 1960. Best known for the unique homemade flour chips, red pork chili, and deep-fried tacos that are made fresh daily. 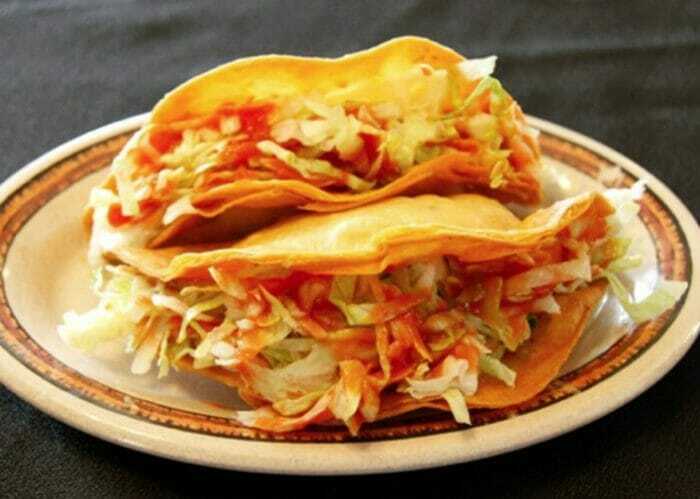 It is a local favorite and has consistently been awarded the best Mexican restaurant in the area. A visit to the “castle” location inside the historic Moss House is must, and the best view of downtown. Boudreaux’s Louisiana Seafood and Steaks have been delighting the palate of Midwesterners with Louisiana cuisine since 2001. 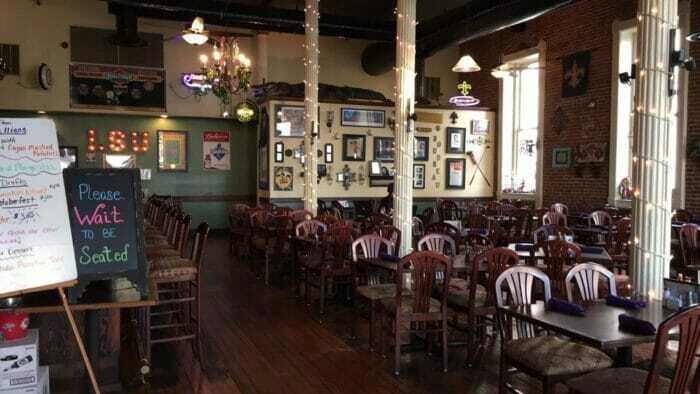 The menu consists of a variety of Cajun cuisine featuring seafood, steaks, and even burgers made from local farm-raised beef in a beautiful historic building. Originally built as a dry goods warehouse in the late 1800s, its architecture includes 20-foot ceilings, rustic wooden floors and ornate pillars and a one-of-a-kind antique cherry wood bar. 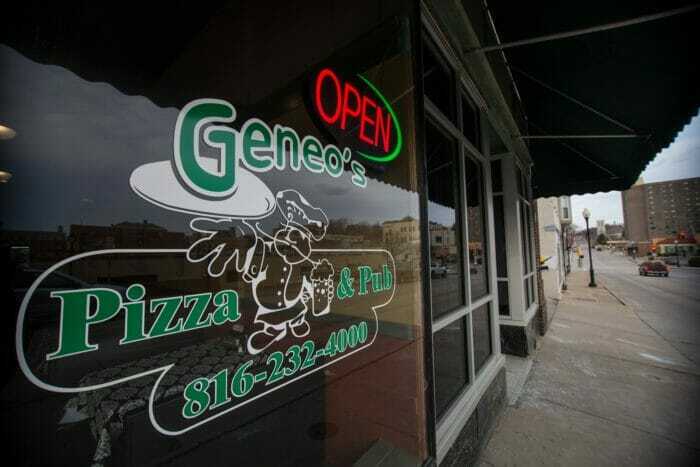 Geneo’s Pizza and Pub offers specialty pizzas, calzones, baked pasta, toasted sandwich’s, Italian salads and a variety of appetizers, with remodeled spacious seating and a full sports bar. 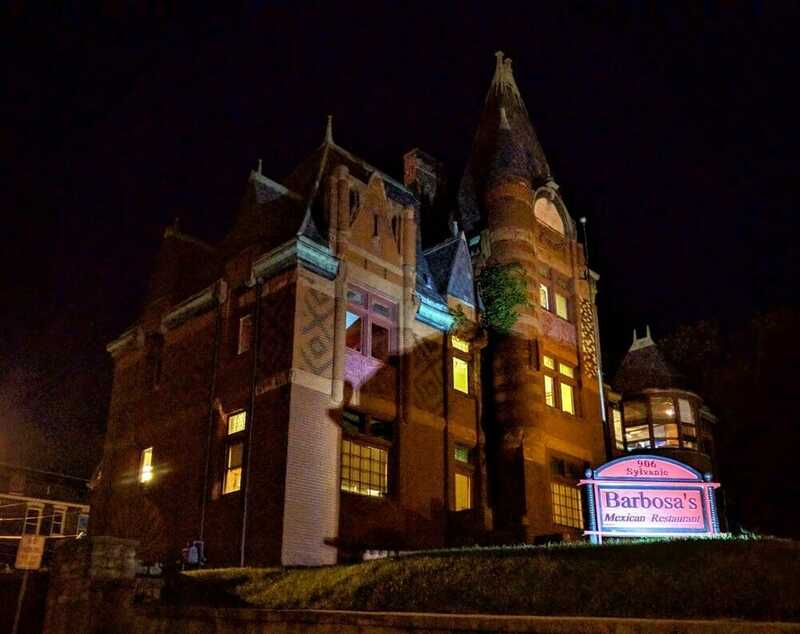 The casual, laid-back atmosphere is perfect for a family gathering or date night in historic downtown. This Ma & Pa place really cares about their customers. For over 30 years, this St. Joseph institution has specialized in prime rib and custom cut steaks. The Beef Backer Hall of Fame Award gives Fredrick Inn bragging rights as the finest steakhouse in town. 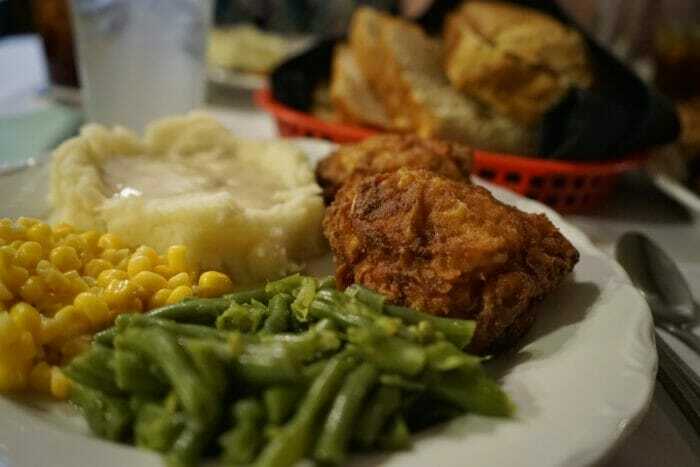 The menu also includes daily specials like fried chicken, chicken livers, liver and onions, a variety of seafood offerings. All entrees include the fresh salad bar or spinach salad, and freshly made dinner rolls and cinnamon rolls. 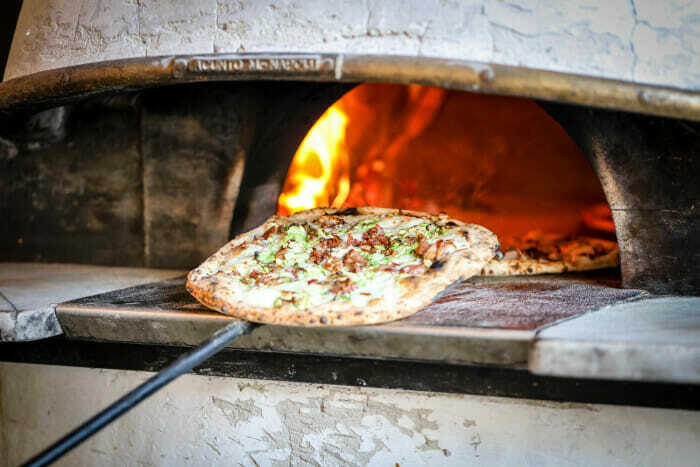 One of the only authentic Neapolitan pizzerias in the country, il Lazzerone prides itself on the highest quality ingredients and follows the law of traditional Neapolitan wood-fired pizza using only four simple ingredients in the dough and cooking the pizza in under 90 seconds. il Lazzarone is one of 77 locations in the entire United States with official certification. They also offer fresh salads and deliciously unique desserts. 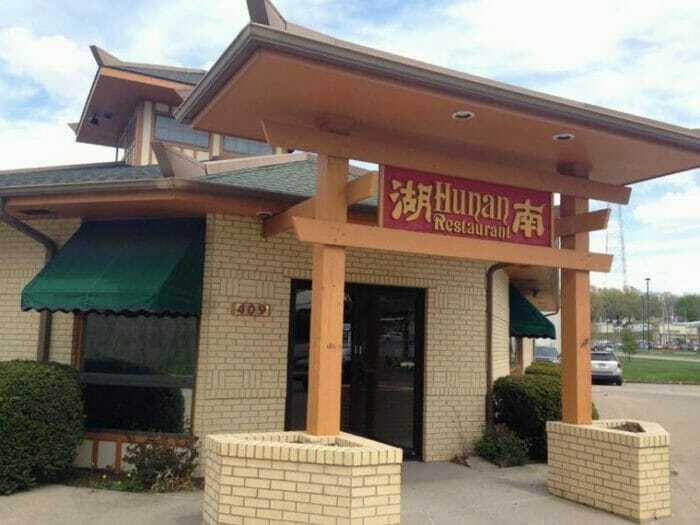 Family owned and operated for over 35 years, Hunan Restaurant has been offering cook-to-order services to St. Joseph, MO and surrounding areas. Specializing in Hunan Szechwan, Mandarin, and Cantonese cooking, it has also branched out recently to include Mexican fare. Considered by locals to be the best Oriental restaurant in town, and the entire menu is always prepared fresh! 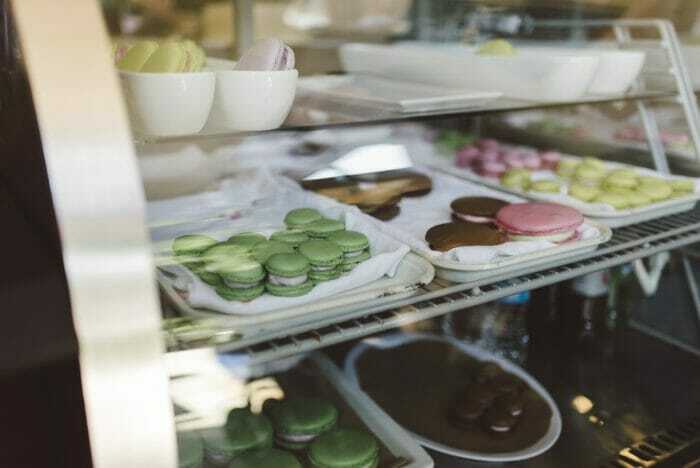 At Brioche French Bakery, find a full range of baked goods, from traditional breads to custom cakes and everything in between. There is always something cooking at Brioche, whether it’s a new tasty daily lunch special including artisan sandwiches and savory crepes at the cafe` or the latest cake or cookie creation. For the evening’s come enjoy the popular wine and cheese plate special. 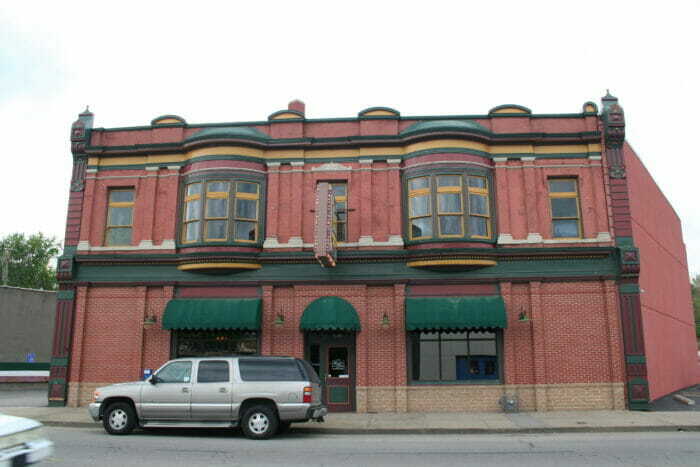 Pappy’s Grill and Pub has been around since 2005. 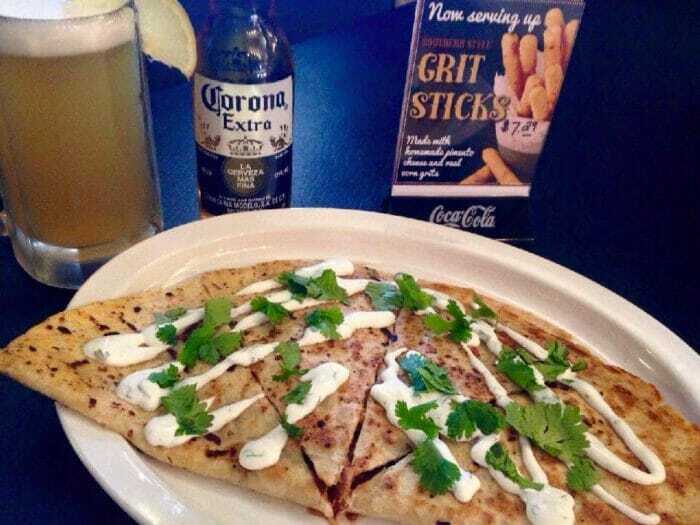 Located in a quaint, little neighborhood building, this hometown bar and grill has a huge menu and offers weekly specials, platter-sized breakfasts, and a full bar. A must-try is their Reuben, buffalo wings, and the massive assortment of specialty burgers. But make sure you’re hungry. The portions are huge, as are the beers! 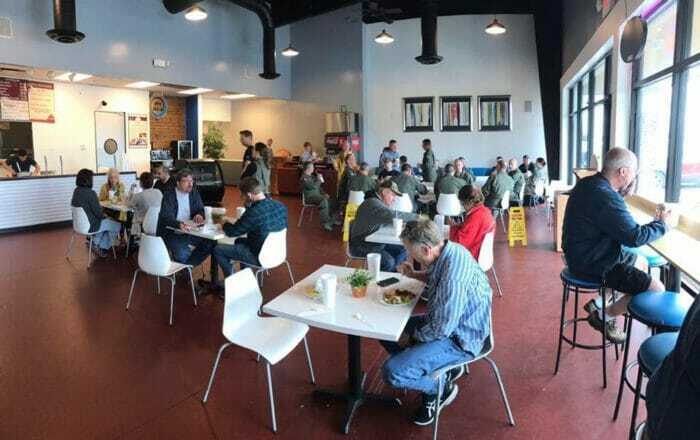 Gyro Paradise serves Mediterranean cuisine for the St. Joseph community – using only freshest ingredients! The menu includes traditional fare such as falafel, dolma, couscous, baba ghanoush and of course, gyro meat. Every Sunday includes an international buffet where visitors sample not just Mediterranean cuisine, but also Indian, Moroccan, Turkish, Greek, Palestinian and much more.